Did you know that the first wearable electronic computer was built to cheat at roulette? Fifty years later, the idea of integrating computers into clothing could become a reality thanks to 3D printing. 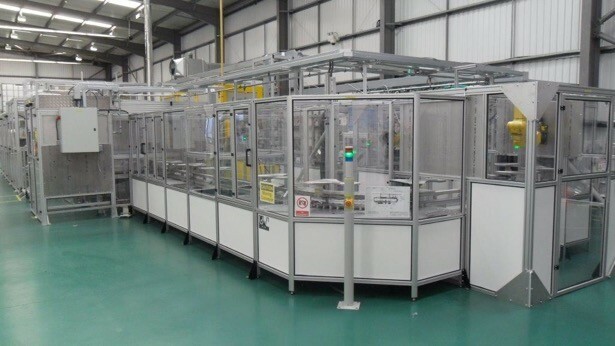 Tamicare recently announced that its first production line for 3D-printed “Cosyflex” textiles has just gone into operation. The line is capable of producing up to three million items annually while virtually eliminating waste. It also uses environmentally friendly recyclable materials. “Instead of creating items one at a time, Cosyflex enables high-volume high-density production from a small footprint at costs far below traditional manufacturing processes,” said Tamar Giloh, Tamicare’s founder and chief executive officer. The majority of current smart textiles have conductive fibers which are either woven or knitted into the material during production or applied to the surface of a finished garment. 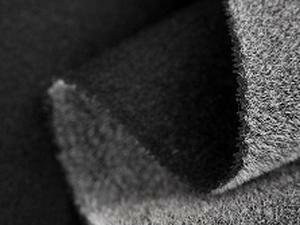 In either case, integrating conductive fibers into clothing requires adding steps to the manufacturing process. The advantage of the Cosyflex system is that it allows sensors and wiring to be printed along with the rest of the garment as part of a single manufacturing process. Tamicare is currently exploring the prospect of adding graphene inks into production. This would not only open the possibility of printing wearable technology but also allows for the creation of high-strength lightweight textiles for sport and defense applications. “Sports shoes can require over a hundred individual operations during manufacturing, but Cosyflex reduces this to three,” said Ehud Giloh, Tamicare’s chief technology officer. 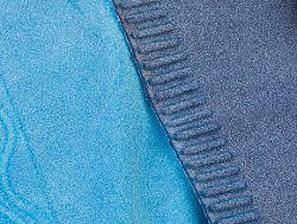 The Cosyflex material itself is created from natural rubber latex and viscose fibers. It combines the stretch properties of elastomeric knits like spandex with the structural uniformity of non-woven textiles. Founded in Manchester, UK in 2001, Tamicare received its first patent for 3D printing textiles in 2005. For more information about Cosyflex, visit Tamicare’s website.